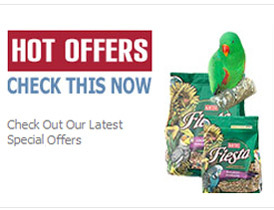 Pedigree Dentastix Large Box 56 - The Pet Market - suppliers of all animal foods, bird seeds and accessories to the pet trade. possible they need to have healthy teeth & gums. Pedigree Daily Dentastix You clean your teeth every day.